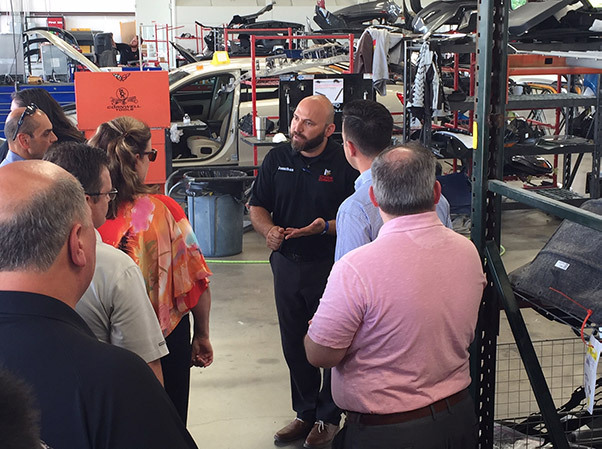 Ribbon Cutting at First Choice Collision Cypress was a Huge Success. Backed by over 27 years of experience and still growing. 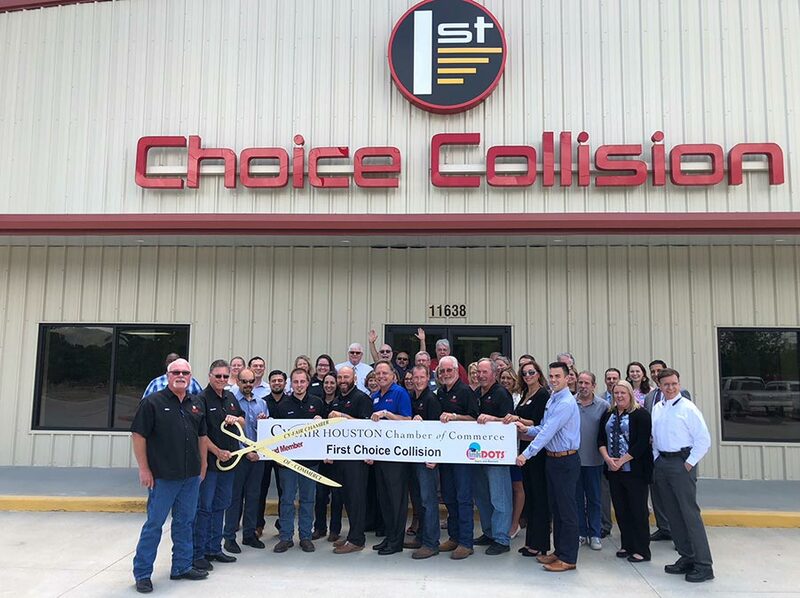 First Choice Collision Cypress in conjunction with Cy-fair Chamber of Commerce held a ribbon cutting ceremony for our newest location on 11638 Telge Road Cypress, TX 77429. 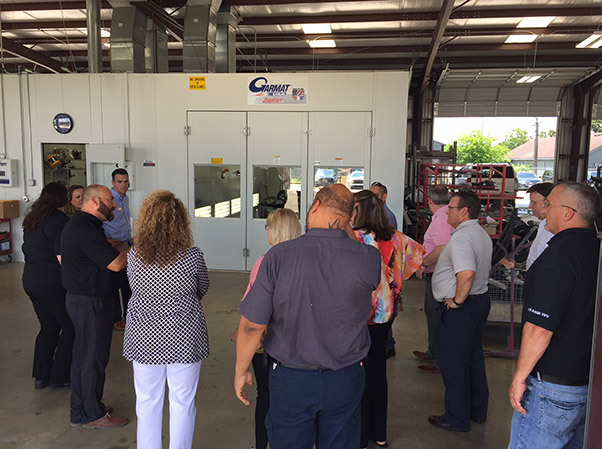 We had a great turn out of community leaders, area businesses and fellow neighbors all eager to see our new facility and to learn more about our various services. 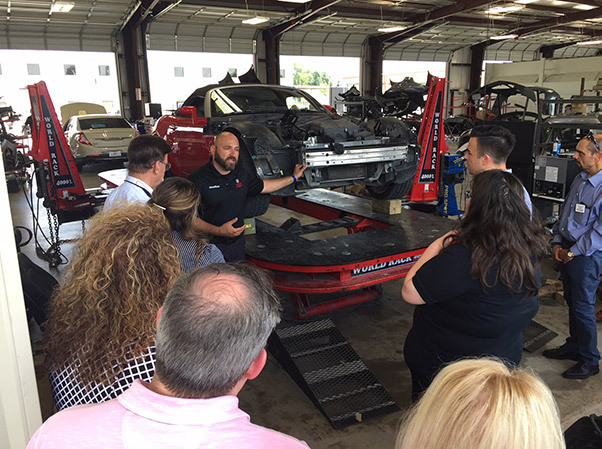 Many guests enjoyed a comprehensive tour of our state-of-the-art-facility while enjoying a delicious lunch and participating in the chance to win great prizes. We enjoyed meeting all of our guests and look forward to serving this great community. © 2019	First Choice Collision. All Rights Reserved.